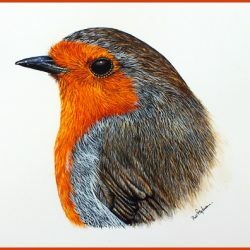 This little bird is very significant to me, it was the first ever painting that I had published as a tutorial in Leisure Painter magazine. 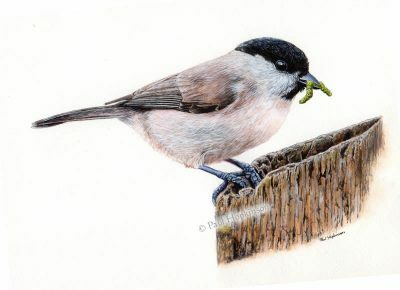 I had worked from my own photo, substituting the seed in the bird’s beak for a little juicy green caterpillar! 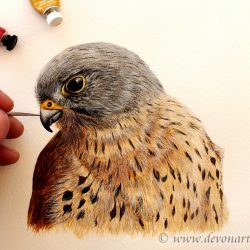 This print would make an ideal gift for any bird, nature or wildlife lover.